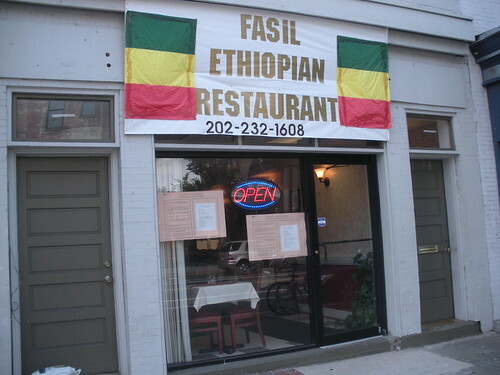 A new Ethiopian restaurant, Fasil, has opened up at 1608 7th Street, NW. 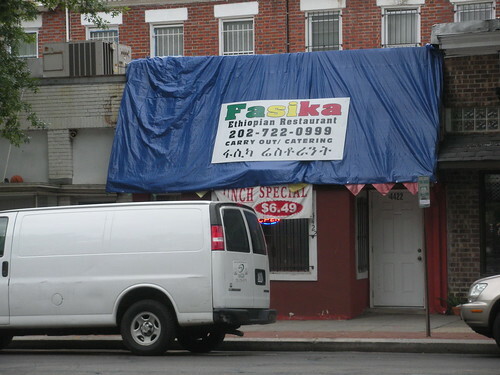 At 4422 Georgia Ave, NW the former Abol has now become Fasika. Anyone check out either of these spots yet?